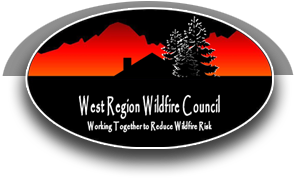 On September 11, 2018, the Gunnison County Board of County Commissioners adopted Resolution # 2018-34: A Resolution Repealing Resolution 2018-33 Implementing Stage 1 Fire Restrictions (see attached). 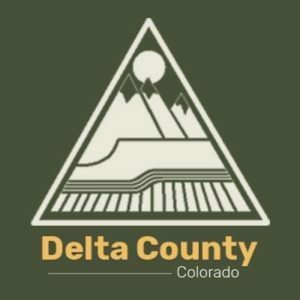 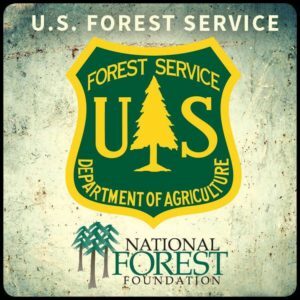 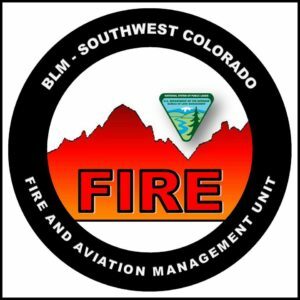 Fire restrictions have been removed for the northern portion of Gunnison County, in the Crystal River Valley. 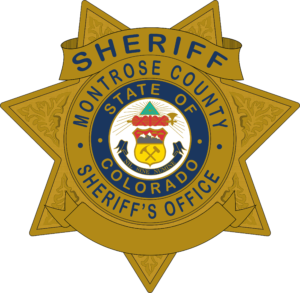 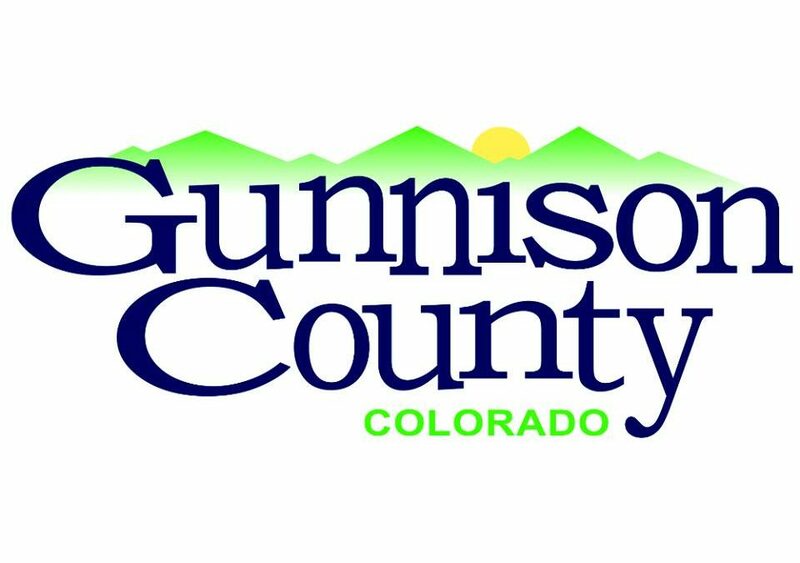 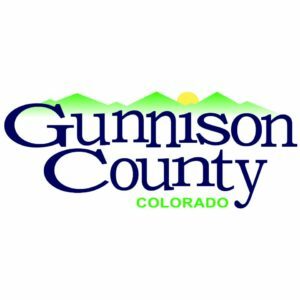 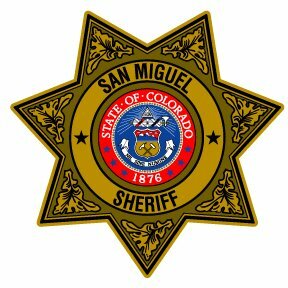 There are no more fire restrictions in Gunnison County.